The Marketing Agencies Association has been put into administration, placing its future into doubt. The audit firm Carter Backer Winter LLP has been appointed administrators and MAA members have been notified of the changes. In a letter to members, seen by Campaign, the administrator states that "I have put a temporary stop on training activities and other matters that occur expenditure in order to avoid a potentially substantial, un-funded trading loss". The administrator adds that he is looking to see if it can be saved, potentially via a third-party acquirer, but may end up being formally wound up. In October Rebecca Crook became the MAA’s managing director. She replaced Scott Knox who relocated to Canada after 15 years running the organisation. Crook did not return a request for comment from Campaign. 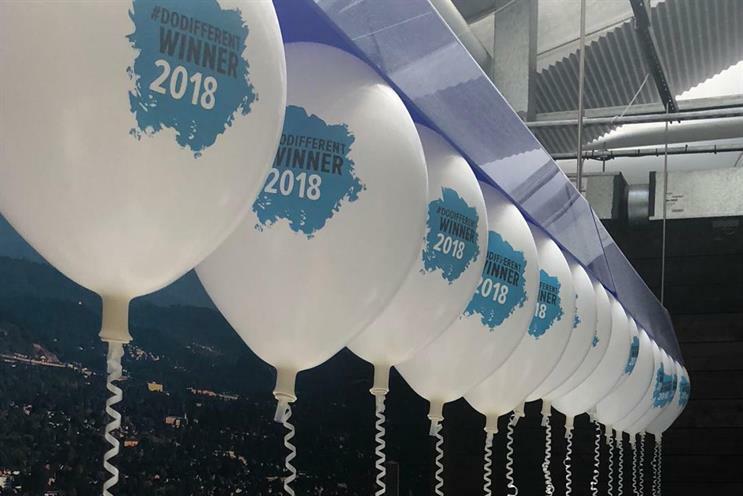 In February the MAA announced that it was scrapping its black tie ‘Do Different’ awards night and would instead deliver winners their awards at their workplace leading to speculation it was in financial problems. The MAA’s directors include Marius Bartsch, the head of CRM at J Walter Thompson; Rania Robinson, the co-founder of Quiet Storm; and Hugh Robertson, the chief executive of RPM.